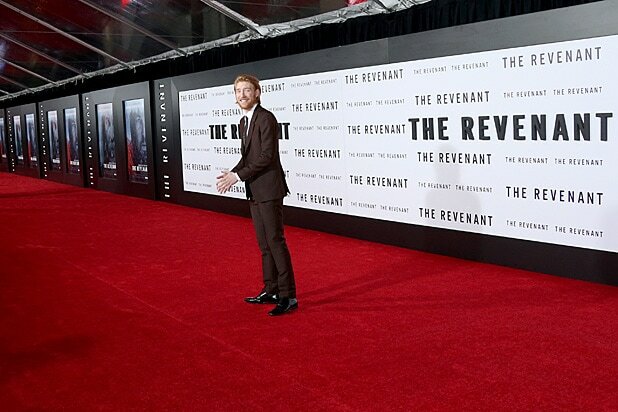 Capping a week of blockbuster premieres at Hollywood’s TCL Chinese Theatre, “The Revenant” premiere roared into town on Wednesday night. Leonardo DiCaprio and Tom Hardy led the stars of Alejandro G. Inarritu’s Western thriller, which is already generating meaty Oscar buzz. 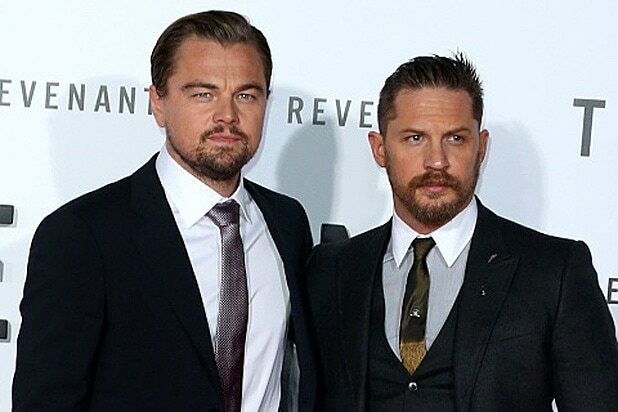 While their characters end up as bitter enemies in the film set during a brutal winter in 1823, DiCaprio and Hardy walked together down the red carpet dressed in equally-stylish suits. 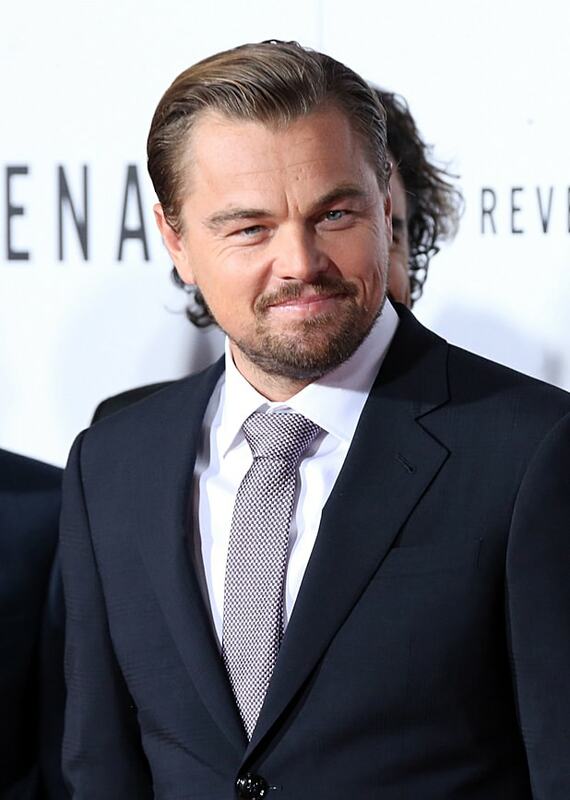 DiCaprio plays the lead role inspired by real-life frontiersman Hugh Glass, who was mauled by a bear while on a trapping expedition and left for dead by his traveling companions. Meanwhile, British character actor Hardy continues his wildly impressive year (which included “Mad Max: Fury Road” and “Legend”) as John Fitzgerald, a criminal on the run from bad debts who winds up betraying Glass on the ill-fated expedition. Irish actor Domhnall Gleeson was back on Hollywood Blvd., just two days after showcasing his role of General Hux in “Star Wars: The Force Awakens” on Monday. 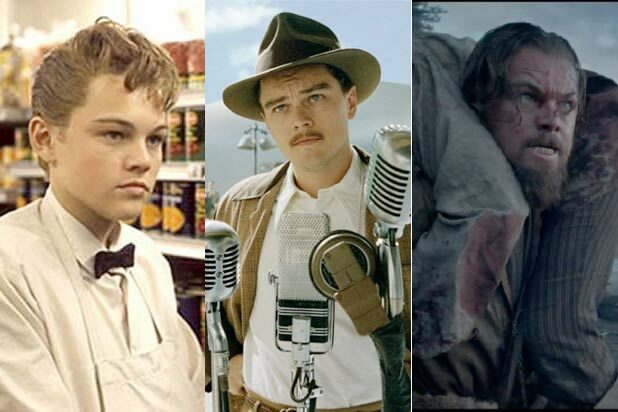 As Internet chatter soared earlier this month that DiCaprio is raped by a bear in the film, Twentieth Century Fox quickly set the record straight, emphasizing that the bear a) is female, and b) does not sexually assault the film’s leading man. Twentieth Century Fox is set to give “The Revenant” an awards-qualifying run in select theaters on Christmas Day before going wide on Jan. 8.